European Union’s General Data Protection Regulation (GDPR) is created with the purpose of regulating the way the personal data of individuals within the European Union (EU) and the European Economic Area (EEA). According to the GDPR regulation, the power over personal data will no longer be in the hands of organizations but will belong to the individuals. GDPR regulations also address the export of personal data outside the EU and EEA areas. GDPR requirements are complex as it covers a vast majority of businesses both within EU and outside of EU. Understanding the requirements is a key factor to its compliance. Article 38 and article 47 outlines the awareness training requirements by those that handles the personal data of EU data subjects. 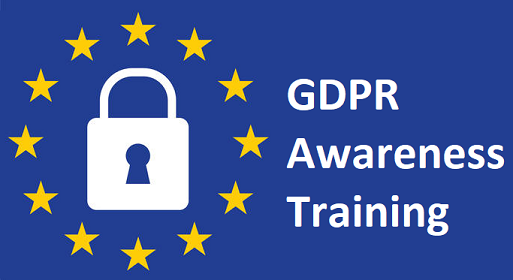 Our GDPR user awareness training is geared towards providing a good understanding of the regulations and it’s requirements. Specifics on various security best practices to be followed while handling personal data of data subjects on various digital devices are covered in depth. EHR 2.0’s certified privacy and security professionals can help your organization comply with the requirement in a most efficient and cost-effective way. Check out our GDPR Readiness Assessment Services to become compliant today.